Peter Gilbert on the landmark film, Michael Bennett on the Women’s Strike, and harsh words for Mike Francesa. Here it is, the Edge of Sports Podcast, now rebooted and hosted by The Nation. Tune in each Tuesday for great conversations with the trailblazers and earth shakers at the intersection of sports and politics, and subscribe on iTunes or wherever you get your podcasts. We start it off this week with an interview with legendary documentary filmmaker—and the producer of Hoop Dreams—Peter Gilbert. 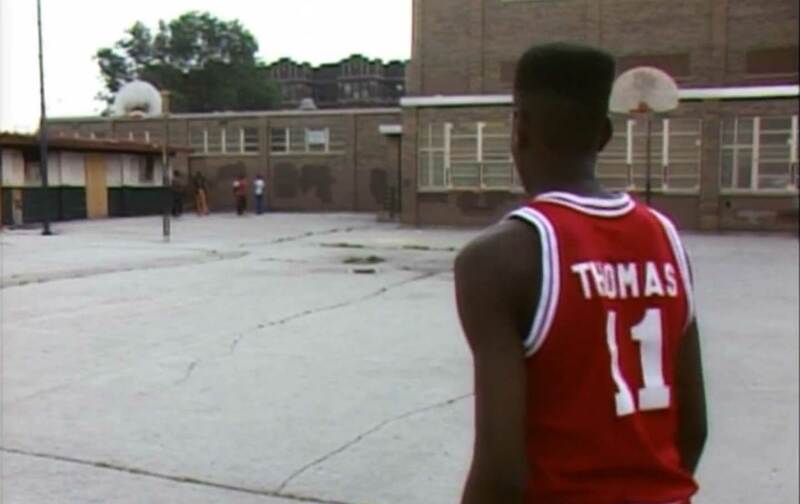 We talk about youth basketball, what’s changed and what’s stayed the same since his landmark 1994 film. I also have some “choice words” about the anti-Trump sentiment bubbling in the NBA, some “harsh words” for sports radio sexist dinosaur Mike Francesa, and a Colin Kaepernick watch about the quarterback’s decision to no longer kneel for the National Anthem. Finally: BREAKING NEWS! The statement from Seattle Seahawk Michael Bennett in support of the Women’s Strike on International Women’s Day March 8. I read it on air and it is the first time it’s been read anywhere, BOOM!